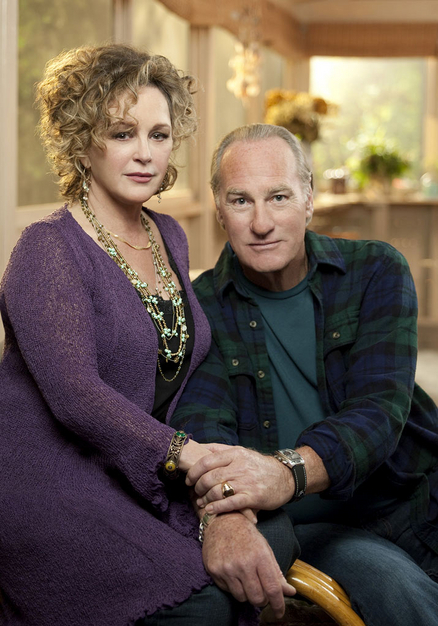 Season 4 starts on September 11th. 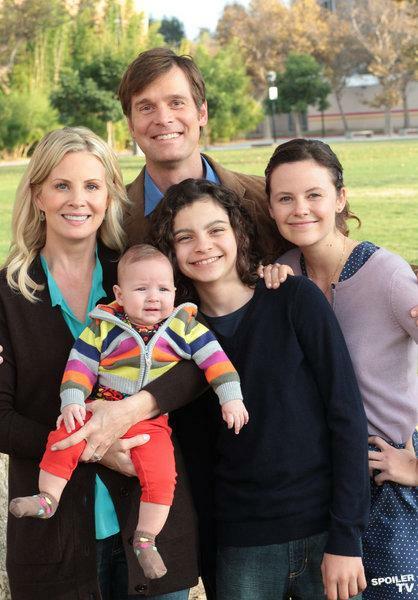 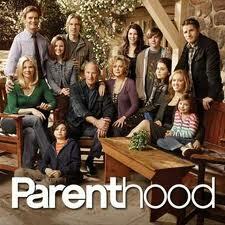 Zeek and Camille Braverman are married and have four children: Adam, Sarah, Crosby and Julia. 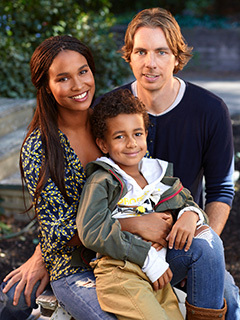 Crosby, the third child is married to Jasmine and they have a son: Jabbar.